The term “dry-fire” can be a bit of a misnomer in that it suggests trigger manipulation with a cleared firearm is the key ingredient. Annette Evans doesn’t agree. Annette is a competitive shooter and author of the book, the Dry Fire Primer. She graciously joined us this week to talk about her book, and what dry-fire means to her. 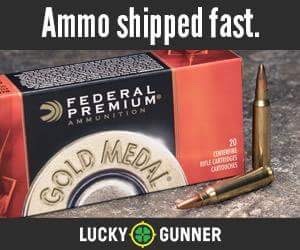 What are some of the misconceptions people have about dry-fire? How can they fit it into their lives? 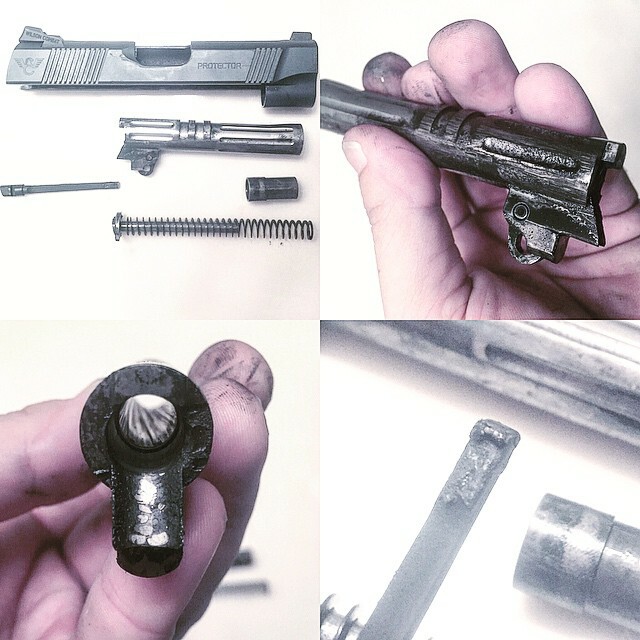 What is a micro-drill, and so much more? 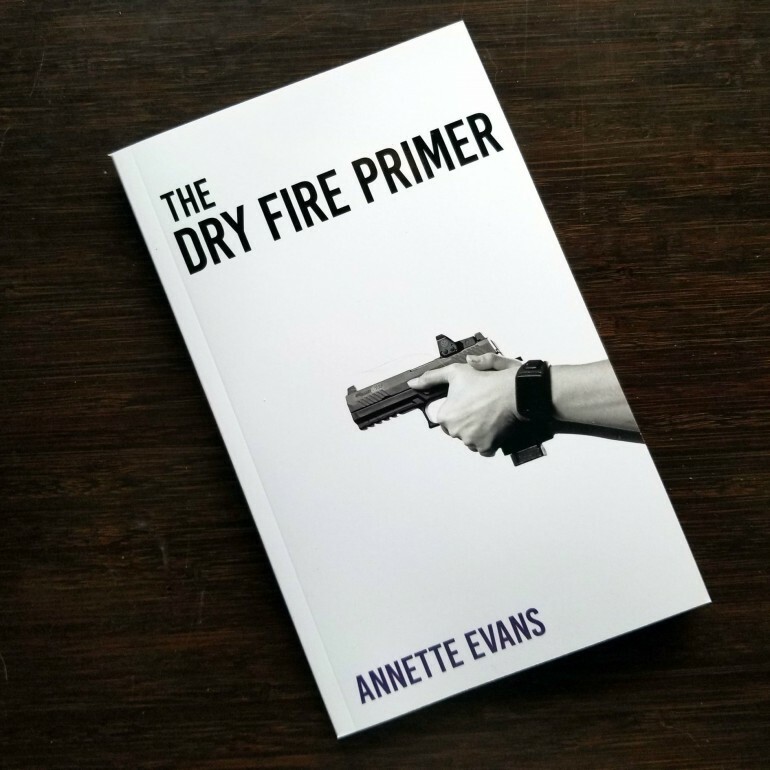 Annette hopes her book will bridge the gap between other dry-fire books and their audiences, and to answer some of the common questions people have about dry-fire, as well as how they can fit dry-fire into their regular lives. If you have been wondering about this dry-fire craze and what it means for you, you’ll want to listen in.